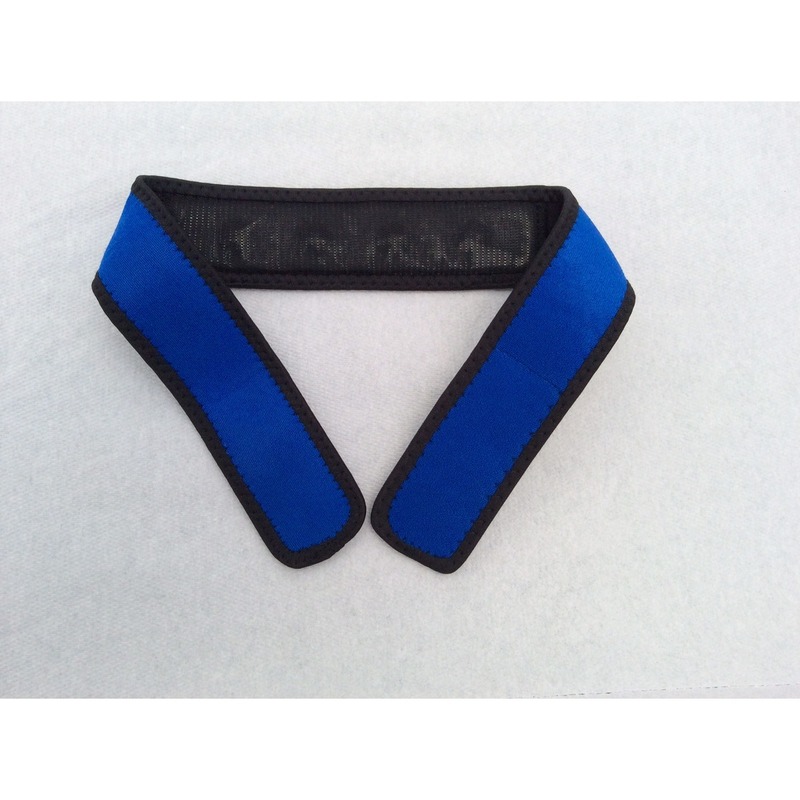 This lightweight wrap can be used as a headband or worn around your neck, but is not designed to be used as a neck support. The permanent magnets are contained within the neoprene wrap and deliver a permanent magnetic field when worn. 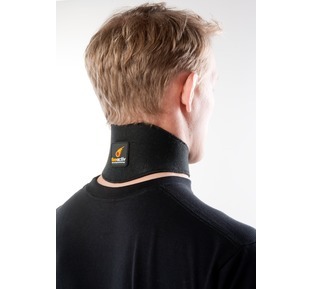 The heat retaining and elastic properties of the neoprene make this very comfortable to wear and at 2" deep it is not restrictive when worn around your neck. 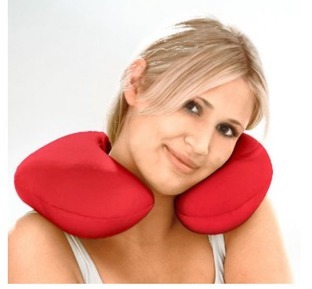 Great to help relax your tired, stiff neck after a long day in the office and also a simple way to help ease those stressful headaches. The magnetic wrap should not be used by anyone who has a pacemaker, defibrillator, insulin pump or any other device that is operated and powered by a battery whether as an implant or external unit. 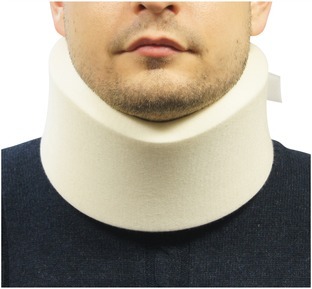 It should also not be used if you have a cobalt implant, but implants of stainless steel or titanium are fine. 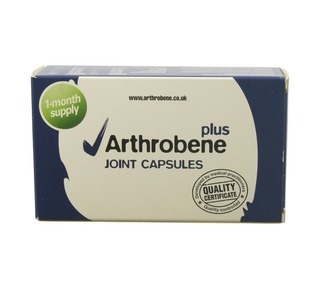 delivery brilliant, product was hear within a few days.. the product itself very good, realy relieves the pain and quite comfy..